Yes, I am a dead beat blogger. I am finally back to crafting and blogging some now that the trauma of the holidays is over. The weather is more spring-like than winter here in Austin and I find it much easier to feel refreshed. I dug around my stamps and stash to come up with a few Valentines. Today I want to share the ones using Deadbeat Designs stamps. 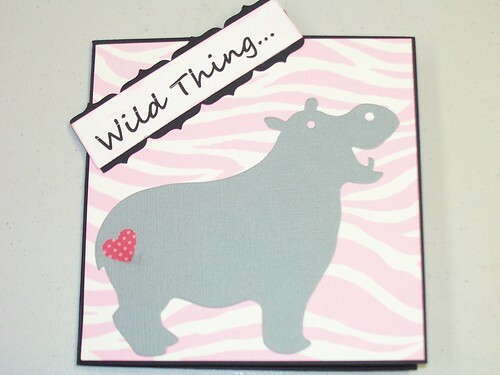 I love these stamps and I used my two favorites on these cards. 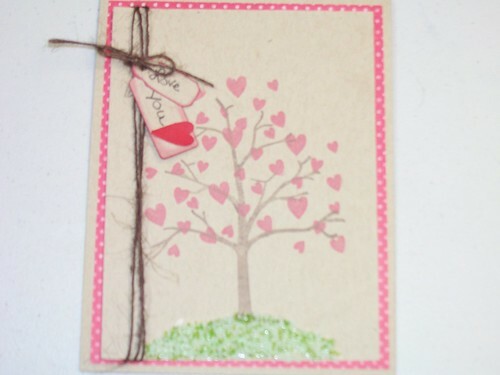 First up is my tree of love. I used the Tree for All Reasons and the heart cluster. Of course I had to throw a little kraft paper, twine and some flower soft. 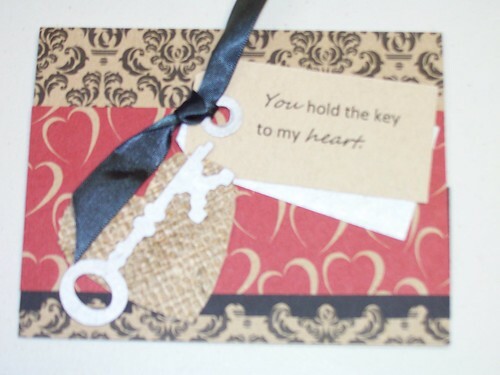 I finished off with two little tags from Tim Holtz Tiny Tabs and Tags die. 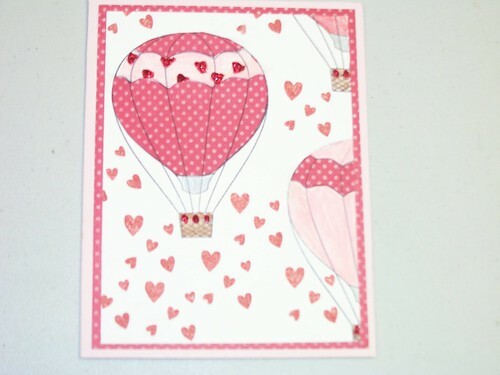 The second card I have to share with you today uses my all time favorite hot air balloon. I adore this stamp. I bought it with the assumption it would sit nice and pretty in the box of other stamps I adore and never be kissed with ink. However I have used this little guy enough times that I think I'm going to go back and get the other hot air balloons from Felicia's Scrapbooks. 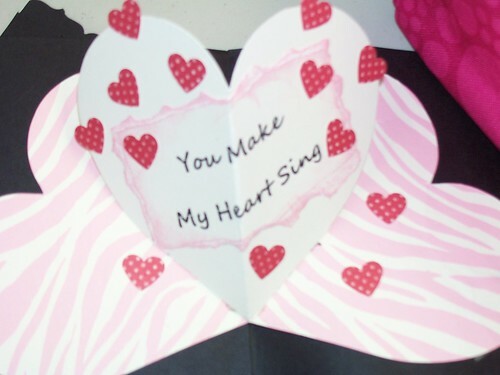 I finished this card off with the heart cluster again. I also used my color pencils to fill in the parts of the balloon that I didn't use patterned paper on. I feel like everyone is tooting the Copic horn right now but I still love my colored pencils. They are so much more forgiving than markers(not to mention cheaper)and for me, easier to blend. 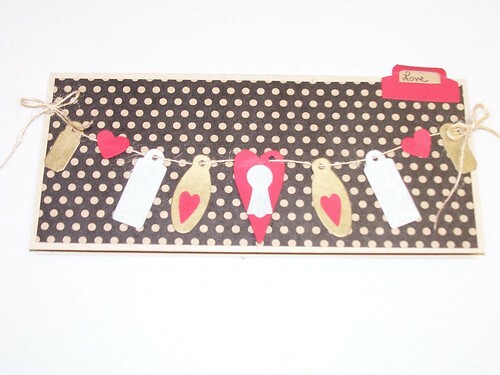 Hopefully the crafty bug will hang around and I'll have some more goodies to share soon.